At Porcelænshaven 18A, Jessie-Anne Grell Malten and Dorte Brix are busy answering calls about housing possibilities and the bookings of the dorm rooms CBS has access to. But around semester start most of the international students who come here asking for help get a discouraging answer. 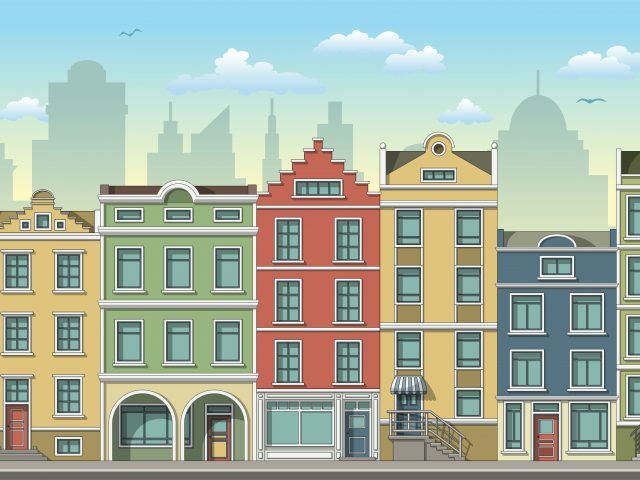 This is the third article in CBS WIRE’s series revolving around the theme of finding accommodation in Copenhagen and the challenges that come with it. Is there a way to get a grip on the housing market, and is CBS doing enough to help out its international students, who might not have the same advantages as the Danish students in understanding the housing market? Read about CBS student Ana Andonovska who has had issues with scammers, and Jeremie who at the worst of times commuted between Paris and Copenhagen. 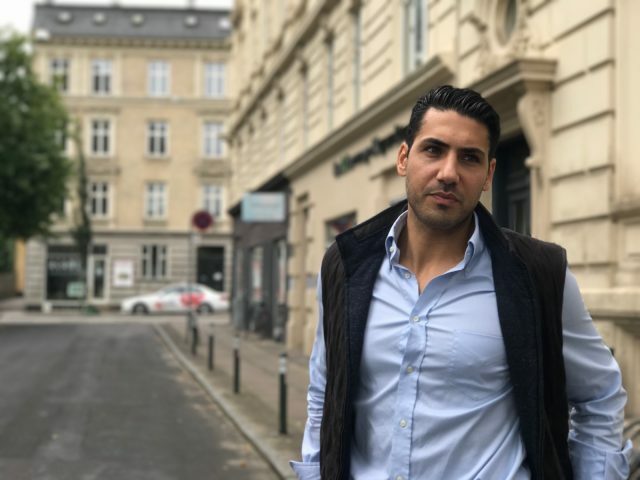 In the next article, Nadim Stub, CBS Alumnus, CEO and Founder of RentSafe will talk about his experiences and difficulties with finding accommodation and how it gave him the idea for his start-up. CBS has about 350 dorm rooms at their disposal, but the demand is basically more than fifth the amount. This fall, 620 exchange students alone are coming to CBS. 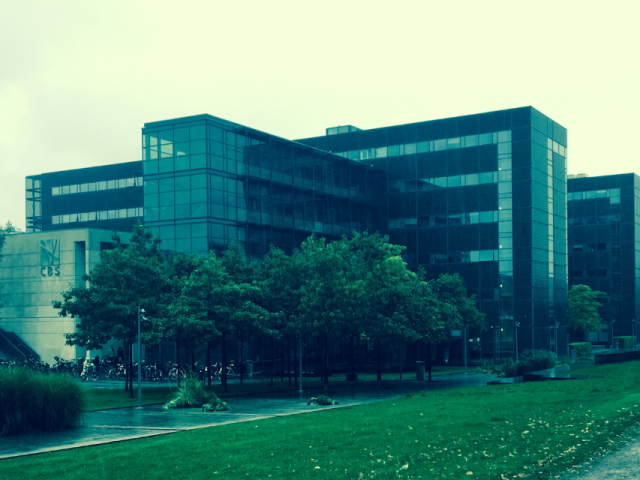 On top of that, 312 international full degree bachelor students and about 900 master students have chosen CBS. Although there is a catch. If you are a full degree-student CBS isn’t obliged to help you out with finding a place to live – be you Danish or international. 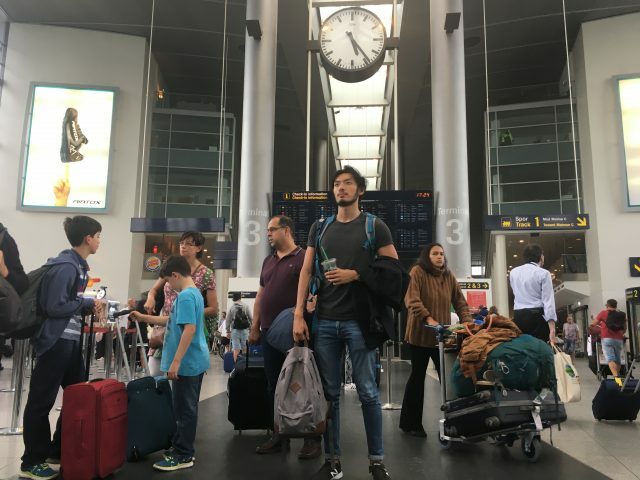 “It’s difficult for everyone to find accommodation in Copenhagen, but exchange students have a really hard time, as they can’t apply for dorms. You need to have at least one year of studies left to do so. So, we have to help out exchange students. Besides, CBS has never helped full degree students,” says Jessie-Anne Grell Malten, Housing Coordinator at The International Office at CBS. But according to Niels Henrik Larsen, Deputy Director of International Programmes at The International Office, CBS should consider giving a helping hand to the full degree students. It might seem a little odd that a university with more than 22.000 students only has about 350 dorm rooms to offer. But it hasn’t always been like that. Before 2010, CBS had agreements with 15 different dorms located in Copenhagen, which means that CBS had about 520 dorm rooms. Not much, but still about enough to cover all exchange students in the spring semester and about 2/3’s in the fall. I would like if CBS could help out full degree students. In 2010, the parliament agreed that universities weren’t allowed to own any dorms or housing for students. This meant that CBS had to make new contracts with the dorms, but only eight of the dorms were willing to enter into these new contracts. CBS lost 170 dorm rooms after 2010, making the housing possibilities through CBS poorer. While Jessie-Anne Grell Malten answers CBS WIRE’s questions two students come to the office. They are full degree students from Germany and Italy. They are looking for accommodation and ask if CBS can help them out. All exchange students can apply for a room or a shared room through CBS when they get the acceptance letter. The International Office has a booking system that is open to all students at the same time. International students who come to CBS to study a bachelor degree, a master degree or both are called full degree students. They cannot apply for dorm rooms or housing through CBS. It is up to themselves to find a place to live. Jessie-Anne Grell Malten’s colleague says they have a few rooms left over which are owned by private landlords. One of them is a family. She gives them a list of useful links and how to contact them. “9 out of 10 students coming here asking for help to find accommodation don’t come back, so I assume it’s because they sorted it out,” says Jessie-Anne Grell Malten. But it isn’t always like that. Jessie-Anne Grell Malten says that she has seen cases with students dropping out of their programs because they couldn’t find a place to live. “We do have crying students coming here, and it’s heartbreaking. It is. But at the end of the day, we can’t offer them a dorm room, but we do whatever we can. Of course we do,” she says. But can’t CBS just get some more rooms? 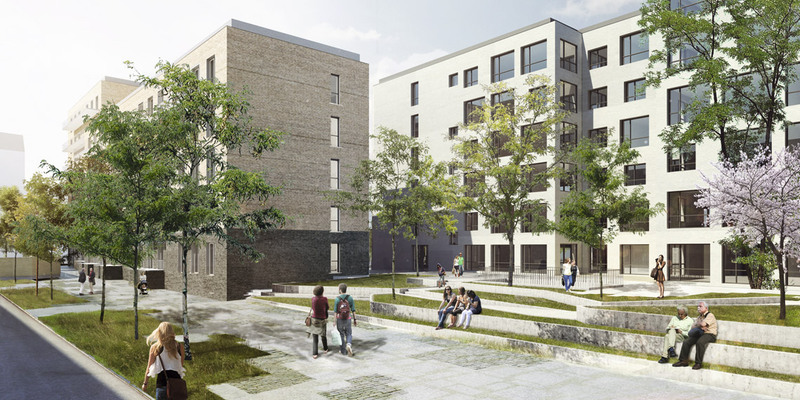 On the 4th of December, CBS will open a new dorm, Nimbuskollegiet, close to Finsensvej in Frederiksberg. The dorm will house 145 rooms out of which 15 are for international Ph.D. students and researchers, and 130 for students. The rooms have their own bathroom, and there are 12 students to a kitchen and common room. “We experienced that some exchange students felt lonely when they had their own kitchen. So, we offer the students a community by having a shared kitchen and common area,” says Charlotte Aller, Director at CBS Academic Housing. But the new rooms are not going to increase the total amount of rooms available through CBS. “For two years, we will have close to 500 dorm rooms, but that’s just until the contract runs out on some of the other rooms. It’s a decision made by the senior management,” says Niels Henrik Larsen. He explains that CBS must pay for the rooms whether they are booked or not. Furthermore, each room is out of service for about 30 days a year due to maintenance and holidays. In those days, CBS will have to pay the rent. Unfortunately, this means that as it is now, CBS can’t afford to have the additional 145 rooms at all times. The varying number of exchange students coming during the spring and fall creates a situation where it’s not always possible to rent out all of the rooms. 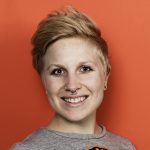 According to Charlotte Aller and Niels Henrik Larsen, CBS still has to pay rental fees to the landlords even when the rooms aren’t rented out to students and therefore can’t afford to keep the additional 145 rooms, as it would be even more empty rooms to pay for. That is something CBS cannot afford. 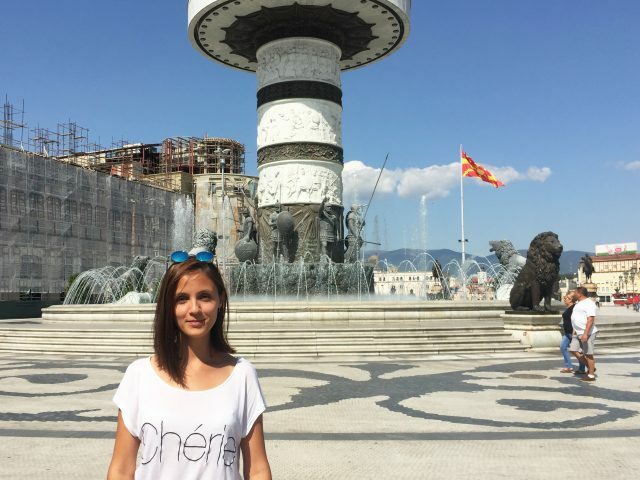 Ana Andonovska, a full degree master student from Macedonia, http://cbswire.dk/housing-chaos-ive-never-experienced-anything-like/asks for more help in finding a place to live in another article. She has had a tough time finding a place to live and points out that if CBS wants to be an international university of high popularity, they should help students finding housing. Niels Henrik Larsen, Deputy Director of International Programmes at The International Office, agrees with Ana Andonovska. As he sees it, international students – whether it be exchange students or full degree students have poorer chances of finding a place, since they don’t have a network in Copenhagen or among Danes. “I would like if CBS could help out full degree students. They have no network in Copenhagen what so ever, and network means a lot here. Norwegian and Swedish students have a better network and just switch apartments and rooms when a batch leave and a new group arrives. But when you get the acceptance letter mid-June, the party is over in regards to getting on a list for dorms,” he says. 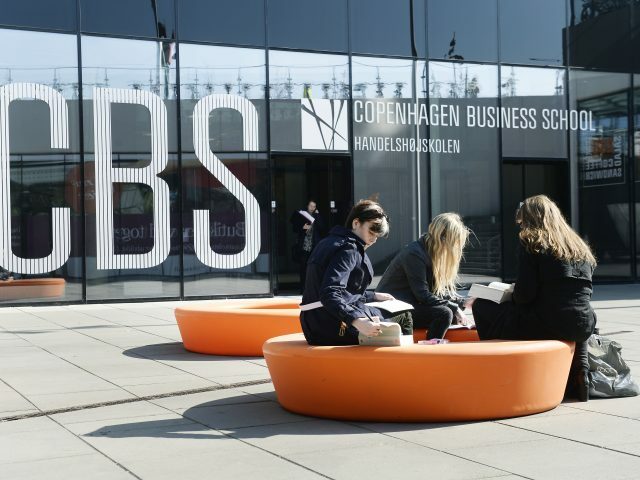 Niels Henrik Larsen believes that by offering more help, CBS might be able to attract more international students, and maybe create new partnerships with other prominent business schools. “I think, by having a better housing situation, that CBS would be able to attract some of the best international students. We know that having a place to live means a lot, not everything of course, but a lot. 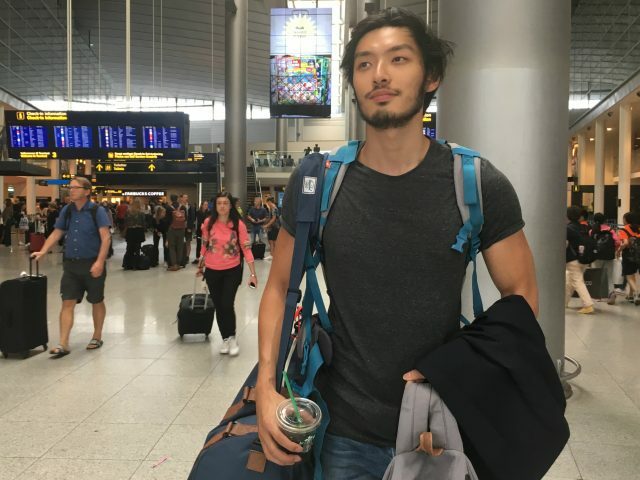 So, if you come from outside EU, you pay a tuition fee, so, coming to Denmark to study is pretty expensive already and then it would be nice not to worry about housing,” he says. Niels Henrik Larsen represents CBS in nine different dorm boards and both are having a constant eye out on the housing situation in Copenhagen, giving them an opportunity to search for other housing possibilities. “We are constantly looking for other ways to find more rooms,” they say. As the article says there are over 30 days when CBS looses money because the rooms are simply empty and also because of the preparation of the room for new tenant. A friend of mine used to live in a dorm and the thing is that despite the fact that they had to pay for the whole month, the last month they were allowed stay only until the 18th of the last month when they stayed there because even the contract said they needed those 12 days to clean, paint and prepare the room for new tenants. Isn’t CBS doing the same? When we are talking about holidays time I was wondering if it was possible for CBS to create new department or maybe sub department responsible for short time rental of the empty rooms not even necessarily to the students (if everyone can use the library why not everyone can use rooms for short period until the students arrive?). It’s Copenhagen, there will always be dement for room. I think there is a business opportunity in here for someone (probably a Danish student) to help the international students bridge that knowledge gap. And another one for larger-scale, more professional investors to add to the supply. Thanks for writing this article, Anne. I was in a similar position when I came to Copenhagen for a full masters degree 2 years ago. 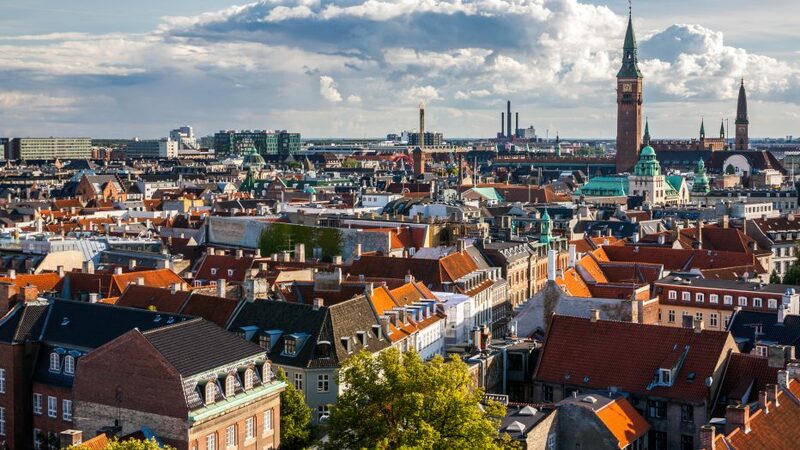 I know it is even difficult for Danes but it is even more difficult for international students as often owners require you to be physically present in Denmark for viewing and the amount of scams and price hikes is unforeseen. I got homeless for a month but with the blessings of newly made friends and professors, I was able to have a better transition. KU housing foundation has partnerships with so many buildings. I always wondered why CBS doesn’t have one. Furthermore, During my search I talked to many students from different Kollegiet and was told by student residents that often some rooms are empty the whole semester due to mis-coordination between the kollegium and foundations. I wonder there is something to tap in there. All the best and hope new international students will be able to have a smooth transition to Danish life if the housing headache is solved.